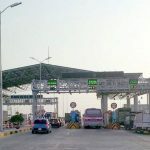 At the current online conference deployment task in 2018 held on January 18, the Ministry of Transport said that up to now there are 35 BOT toll stations to reduce fares for vehicles under Resolution 35 / NQ-CP of the Government. 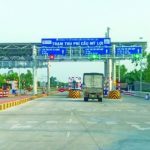 Specifically, Deputy Minister Nguyen Ngoc Dong said that the Ministry of Transport has verified and approved the settlement of 55 BOT and BT projects completed in 2017 and now has 35 BOT projects to reduce prices under Resolution 35 / 2016 of the Government. According to the Deputy Minister of Finance, the final settlement value of BOT projects will be one of the bases for adjusting the financial plan, reducing the chargeable time for projects in 2018. 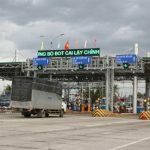 He also said that in early 2018, the Viet Nam Road Administration (VRA) had sent official reports to the Road Administration Departments and BOT investors on improving traffic safety and improving public quality. Road maintenance for investment projects in the form of BOT has been put into operation. 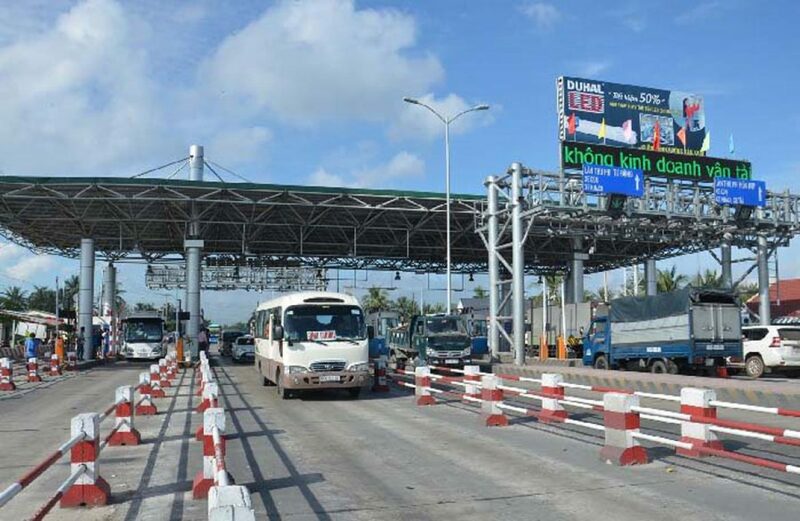 Accordingly, the Ministry has asked the Road Administration Department, the Department of Transport, BOT road investors, project enterprises and project management boards to strengthen the inspection, Project managers, BOT investors and other concerned units on traffic safety. At the same time, timely repair of damage during the exploitation period (including the warranty period), improve the quality of the management and routine maintenance. In addition, the cases of damaged BOT, affecting traffic safety, maintenance quality that investors, project enterprises have been reminded but not repaired or repaired or delayed to cause loss. 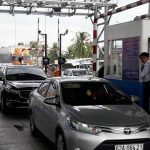 Road Administration Department, Department of Transportation report and propose to the Directorate to stop using service charges at BOT stations. In 2017, the management of transport, ensuring traffic order and safety continue to be implemented with a number of synchronous solutions, contributing to reducing traffic accidents continue to decrease on all three criteria over the same period 2016. However, the inadequacies of many BOT projects and the number of serious traffic accidents still increase, causing urgent public opinion on the management of the transport sector. Also at the meeting, Deputy PM Trinh Dinh Dung asked the Ministry of Communications and Transport to submit to the Government early the specific mechanism of the North – South express project, To conduct open bidding, publicity and transparency, not to designate sentimentality because of the possibility of negative or corruption. 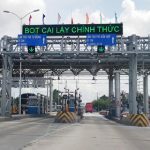 You are reading the article 35 BOT toll gate have reduced ticket prices under Resolution 35 in the Real Estate category at https://realestatevietnam.com.vn/.Any information sharing, feedback please email to info@realestatevietnam.com.vn, Hotline 0909890897 (24/7). There are 14 BOT stations in the wrong place, how do the Ministry of Transport do?